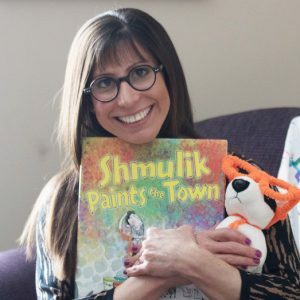 Lisa travels all around the country with her PJ Library picture book Shmulik Paints the Town. 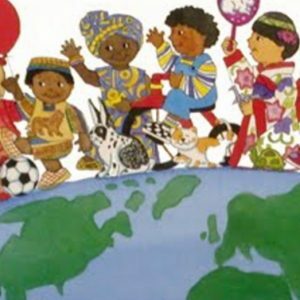 Lisa is strong advocate for representation. 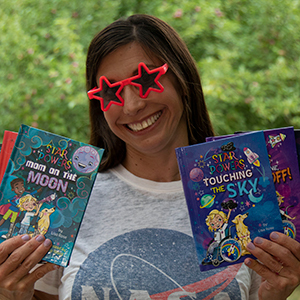 Her stories include children with special needs. 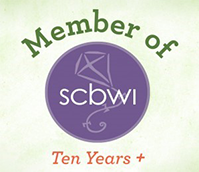 She’s the host of The Missing Voice Picture Book Discussion Group with award-winning authors. 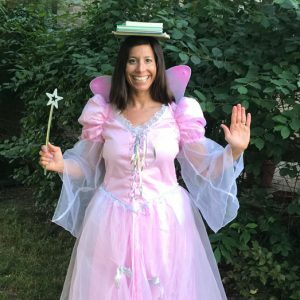 She can give a presentation at your favorite school, library, or event as The Book Fairy.